Photographer: Michael Clements from My Beautiful Bride. I actually found him via a wedding blog and loved his style of photography so much that I sent him an email straight away. Michael was very forthcoming and responsive, incredibly easy to work with and accompanied us on venue recces to assess the light, come up with great shots. We really let him lead in terms of what he thought might look good (even when my mum tried to get the dreaded ‘group family shot’) and were so impressed with the results. We couldn’t have asked for a better wedding photographer! Photographer: Photography was by Cris Lowis photography who was booked to capture the day in a relaxed and natural style. Laura and Matt didn't want too much time spent on posing but wanted to enjoy more time with their family and friends. 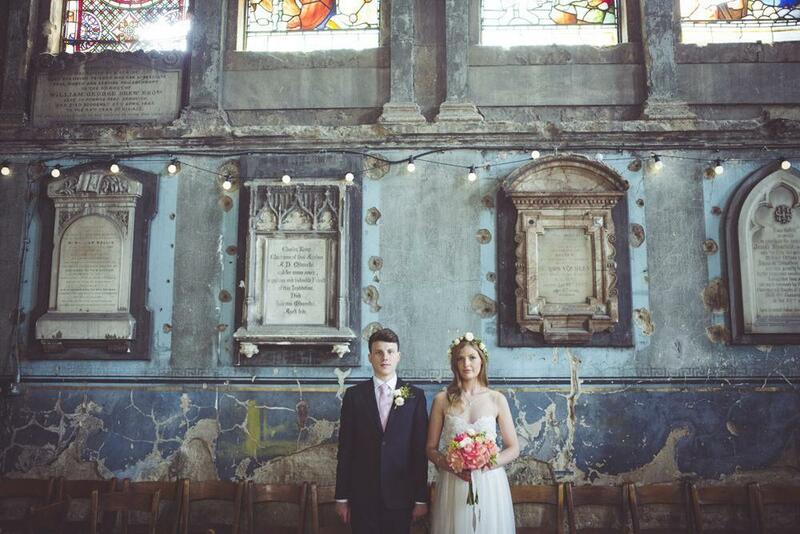 Make up was by Sarah Meredith and the venue dressing by Supreme venue dressers. Photo details: Shot in the grounds of the historic Newark Castle, the wedding of Donna & James was a beautiful affair. 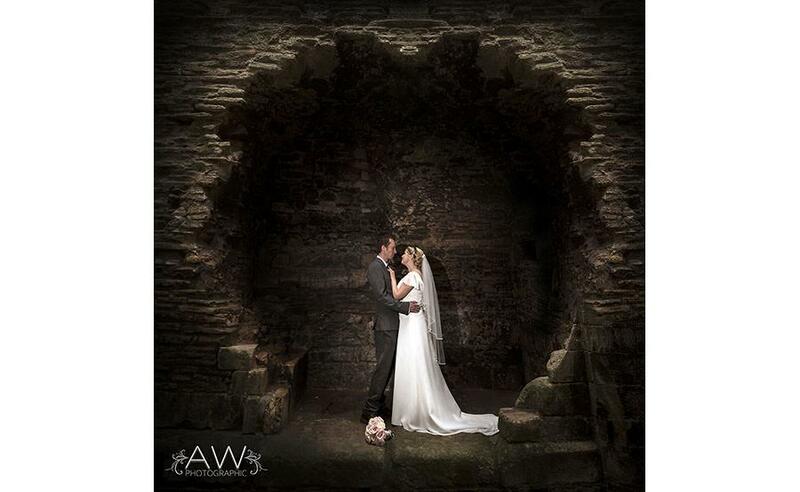 This is shot in a little tuck away of the castle and off camera flash was used to balance the natural light and focus the attention on the couple. 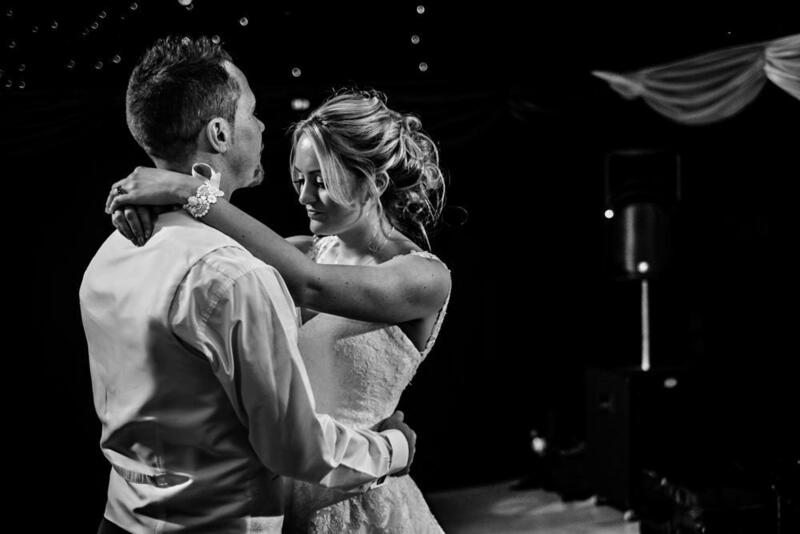 About the photographer: I’m Andy from AWHotographic, I have been in the photography business for over 20 years and shot people all over the world but the best place to be is home and shooting lovely people on the most important day of their lives. I cover Lincolnshire, Nottinghamshire and South Yorkshire with Packages starting at £1200.00..